CUFF Docs is back from November 17 - 20, 2016! 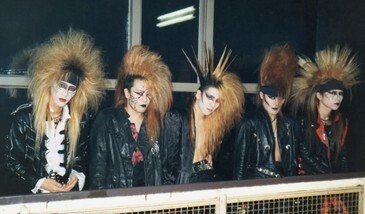 We're excited to be a community partner for WE ARE X, a transcendent rock & roll story about X Japan, the world’s biggest and most successful band you haven't heard of...yet. Sled Island returns from June 21 - 25, 2017! If you're as excited as we are, why not get your application in early? 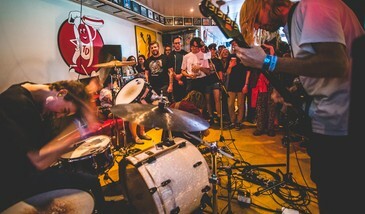 Submissions for music, comedy, film and art are now open at SledIsland.com/Apply. The deadline for all submissions is February 12, 2017 at 11:59pm MST. 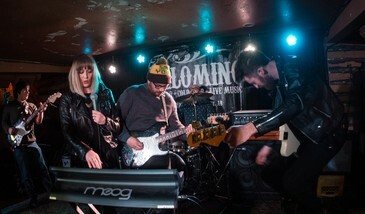 What do you get when you throw 30 of Calgary's best-loved musicians in a room, have them draw names from a hat to form new bands on the spot, and give them less than 12 hours to write and perform new material? Find out at the next Sled Island Rock Lotto! Lineup coming soon. Sponsored by Big Rock Brewery.